Global tech giant, Apple has finally acquired popular music discovery app Shazam in a deal reportedly set to involve mega million bucks. How many? Read on to know!Both Apple and Shazam confirmed the news of the acquisition on Monday. 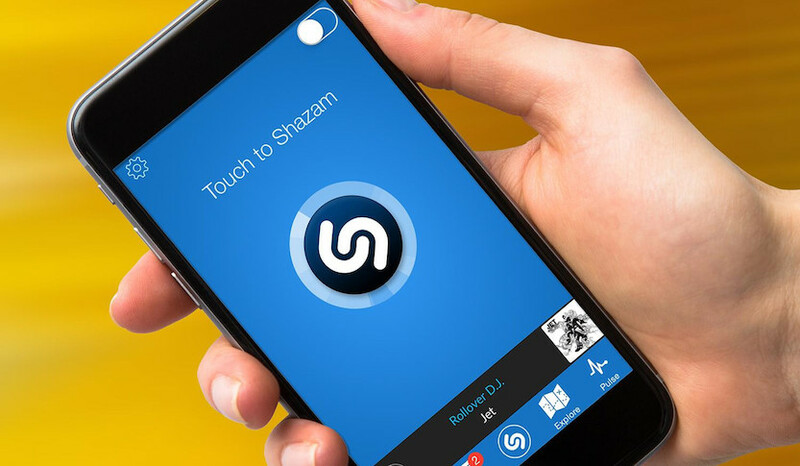 Shazam, which lets users identify songs, TV shows and movies from an audio clip has amassed over 1 billion downloads. However, it could only earn approx. $54 million in revenue in 2016 whilst losing out $5.3 million in the same year. The deal will come as a shot in the arms for Shazam since Apple made up the majority of Shazam’s revenue in 2016 for sending users to its iTunes Store to buy content. Now as a part of Apple, turning profitable won’t be an issue at all. According to Recode which initially confirmed the news , the deal proposed by Apple to buy Shazam is worth around $400 million. However, the real details of the buyout were revealed by TechCrunch, which hinted that Snap Inc.( Snapchat) and Spotify who have existing partnerships with Shazam were interested in buying the company but lost out to Apple. Similarly, the benefit of acquiring the app for Apple is immense. 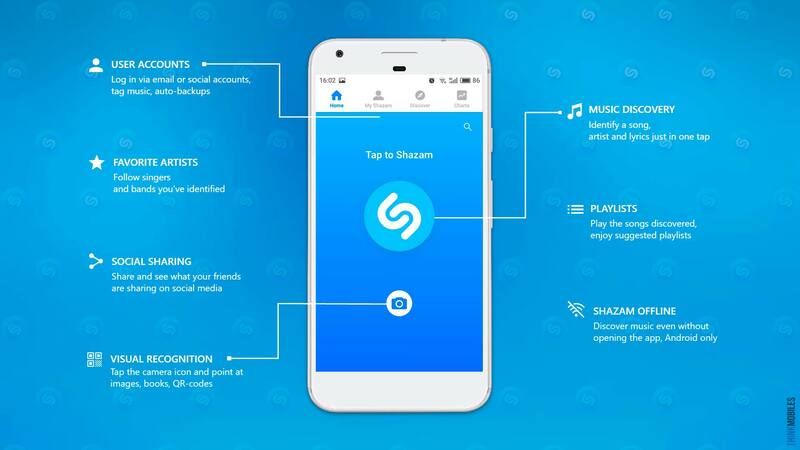 To start with, Apple can tap into Shazam’s music and sound recognition technologies. However, the real icing on the cake lies in the app’s augmented reality tech. The tech, launched early in 2017, can be a good competitor to Google Lens. It lets users scan posters, advertisements, magazines, books, amongst other tangible products which could then launch 360-degree videos, product visualisations, and 3D animations. There’s another silver lining for Apple. If after acquisition, Apple decides to shut down the app, it could hurt rival streaming services such as Google Play Music and Spotify where Shazam sends over 1 million clicks a day, according to the Wall Street Journal. Interestingly, Shazam also has a deal with Snapchat. So, Apple could pull off a coup of sorts if this deal comes into fruition.